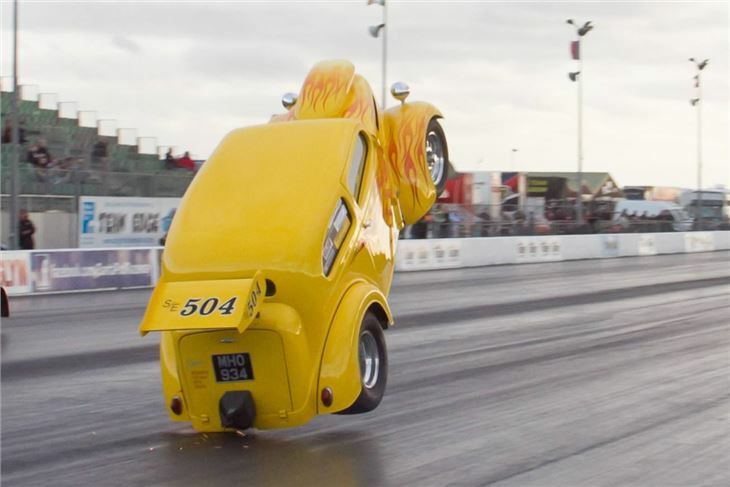 The Fast Show at Santa Pod Raceway on 25th March is one of the most eagerly anticipated shows on the calendar, and has traditionally signalled the start of the season, often accompanied by the first flash of summer sunshine, too. Off track, the Autoglym Show Car Paddock always attracts new cars making their first appearance on the show scene, and The Fast Show also has a huge support from UK car clubs, with last year over 100 clubs attending bringing with them nearly 2,000 cars. 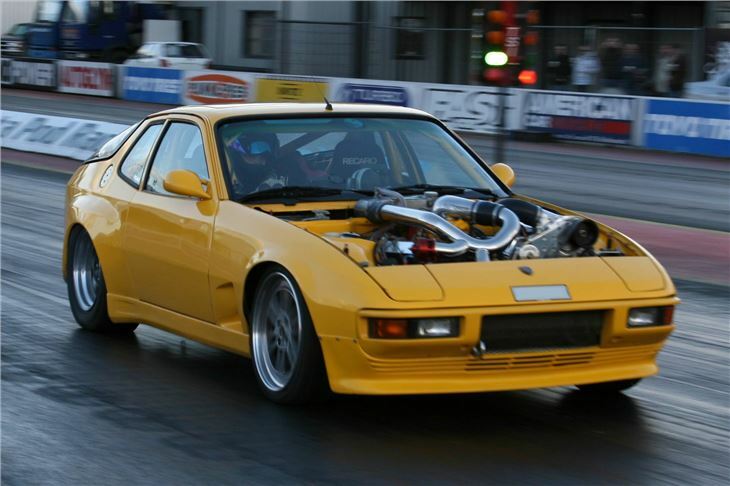 There’s also drifting, a free handling track, dyno, stage shows, stunt shows and monster trucks… plus of course the inimitable Miss Fast Show competition, where girls who can’t wait for summer usually end up in less than their beachwear. That’s a lot to pack in to a one-day show, which is why those in the know turn up on the Saturday to enjoy the extra long Run What Ya Brung session that runs well into the night, and then move on to the “Pod Palais”, which this year is hosted by Dance Nation and features fire shows by the Fuel Girls. With free onsite camping for weekend ticket holders, there’s the added advantage of waking up already at The Fast Show on Sunday. Tickets for the Sunday are available from just £17, and weekend tickets with free camping and access to the Pod Palais are just £30. 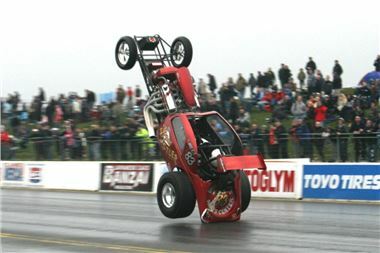 The official website is now updated for the 2012 event, so head on over to www.TheFastShow.com to get all the latest updates and ticket info.